Good Morning, and Happy Sunday! This week’s YouTube video comes from The Beauty Department. I started getting familiar with The Beauty Department because Kristin Ess works directly with Lauren Conrad. I grew up watching Laguna Beach and The Hills, so I’ve always tagged along with what Lauren’s got going on. I appreciate her style, and I admire how much she has going on–I don’t know when that girl sleeps! Anyways, back to the video! This video shows you how to create a cat-eye liner. This is my everyday go-to. My eyes are smaller so I really can’t experiment too much with shadows without closing my eyes in, so I just like to stick to the classic liner and mascara–it’s a truly timeless look. Enjoy the video, and I’ll be sure to post my favorite liners for this below the video! 1.) Urban Decay 24/7 Liquid Eyeliner in “Perversion” ($19): This is probably my favorite liner ever. I love that the brush is extremely small so that I can make very fine lines for my eyes. I also love that it’s waterproof because I wear it every day, all day long. One tube will typically last me about 4-6 weeks which is pretty good for using it every day. The only negative that I have are that the makeup does tend to dry in the bottle making it difficult to open once it’s near the end of the tube–every bottle has done this for me. Also because it is a liquid and goes on well, be sure to brush off the excess before going to your eye–you don’t want to end up applying too much because when it’s on–it is on for good! 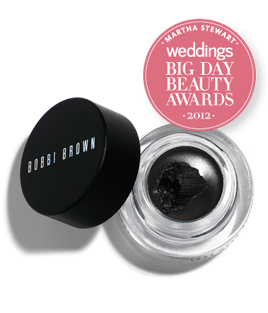 2) Bobbi Brown Long-Wear Gel Eyeliner in “Caviar Ink” ($22): This was the first liner that I purchased when I decided to try the cat-eye. I love the “Caviar Ink” color because it’s a deep brown but not as harsh as black. I love the creaminess of this product–it goes on beautifully and blends well into your lash line. The only downside to this product is that it’s best when you use their brush with it (which I have and is wonderful), but it is an additional $25. You also have to be careful not to leave the cap open too long as the product will dry out and lose it’s effectiveness. I accidentally left mine open all day while I was at work and had to toss it…it was a sad day. 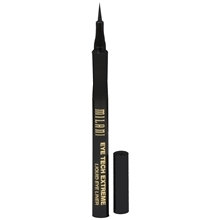 3) Milani Eye Tech Extreme Liquid Liner in “Blackest Black” ($7.79): This is by far the most cost-effective option for liquid liners. This liner is waterproof, and the tip of the liner is felt which definitely took some getting used to. I liked the the felt tip seemed to have more control as apposed to the liquid brush or a regular brush, but I didn’t like that the felt tip also added more drag on your skin–I felt I got a little bit more of a bumpy line. Ultimately, I love this liner because of the cost, but I always end up going back to my Urban Decay just because of that drag. Good Morning everyone! This week has flown by, and I cannot believe that it’s Friday already! In Wisconsin, it also feels like the change of the season has flown into high gear and taken us from 70 degree weather to 50 degree weather. 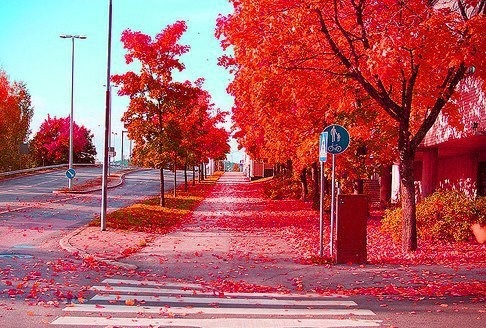 Autumn is one of the best times to live in the Midwest because you get to experience a sensory overload–your eyes get to take in all of the magnificent colors, you can breathe in the crisp air, you get to feel the chill of the breeze but feel the sun warming your face–it is by far my favorite season. 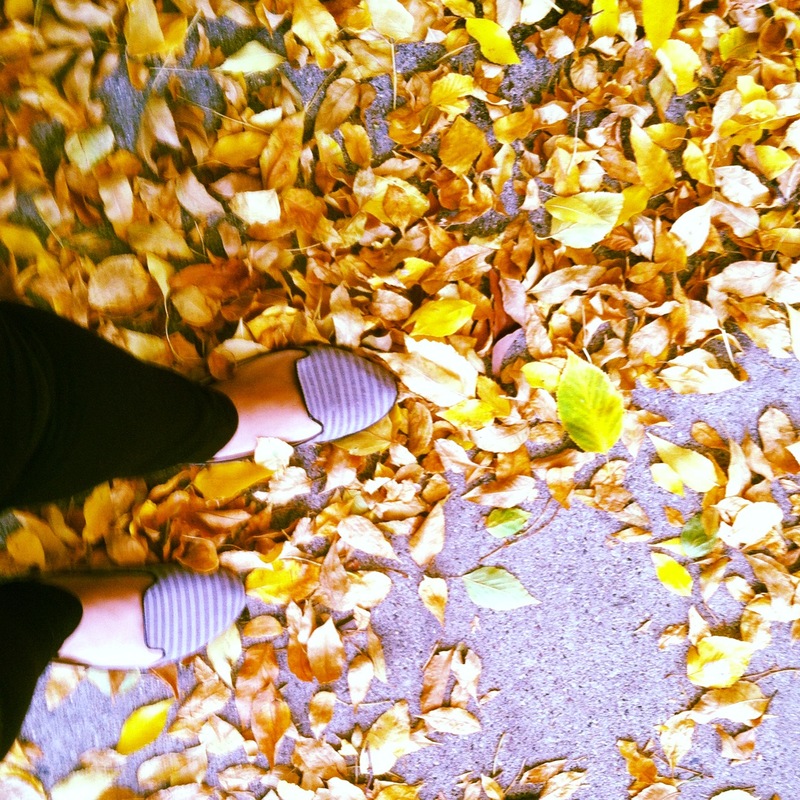 This week, I’d like to dedicate all of my Friday Favorites to fall.